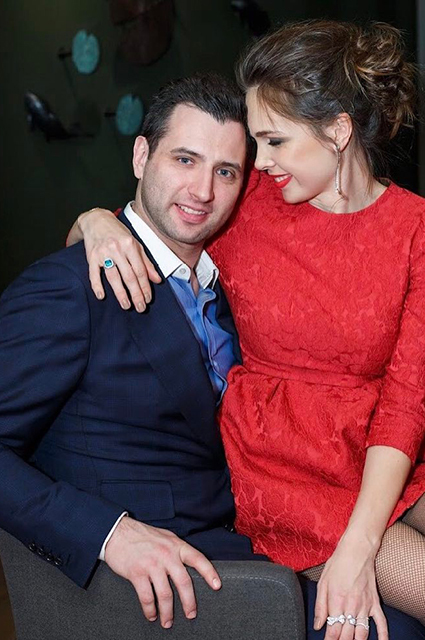 The son of Boris Rotenberg, vice president of the Judo Federation, 37-year-old Roman Rotenberg, married his 30-year-old beloved Galina Ked. 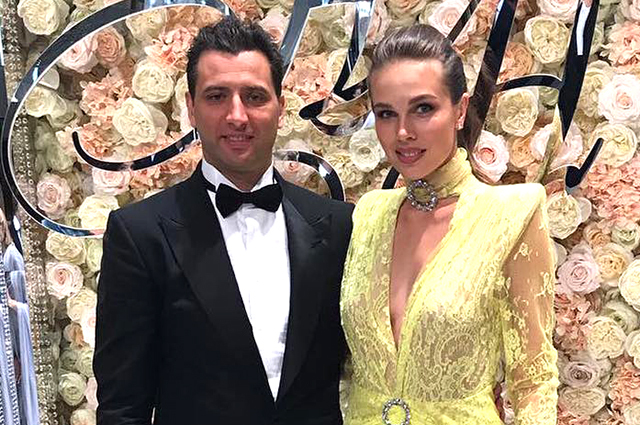 The model posted a picture in which she is seen in a wedding dress and with a 2 carat Tiffany & Co diamond ring (worth 3 million 833 thousand rubles) with a caption: "08/18/2018". Earlier Rotenberg was married to the Latvian model Martha Berzkalne. However, the marriage could not be called happy: the wife left the billionaire when she was five months pregnant and returned to New York. Roman did not grieve long and a few days later appeared on the Cote d'Azur with Galina Keda. Six years ago, the girl gave birth to a businessman's daughter Arina, and then a son Roman. Despite this, the businessman dated model Margarita Banet, who gave birth to his son Robert. According to rumors, both companions of the top manager of Gazprombank knew about the existence of each other, but they did not give a kind.